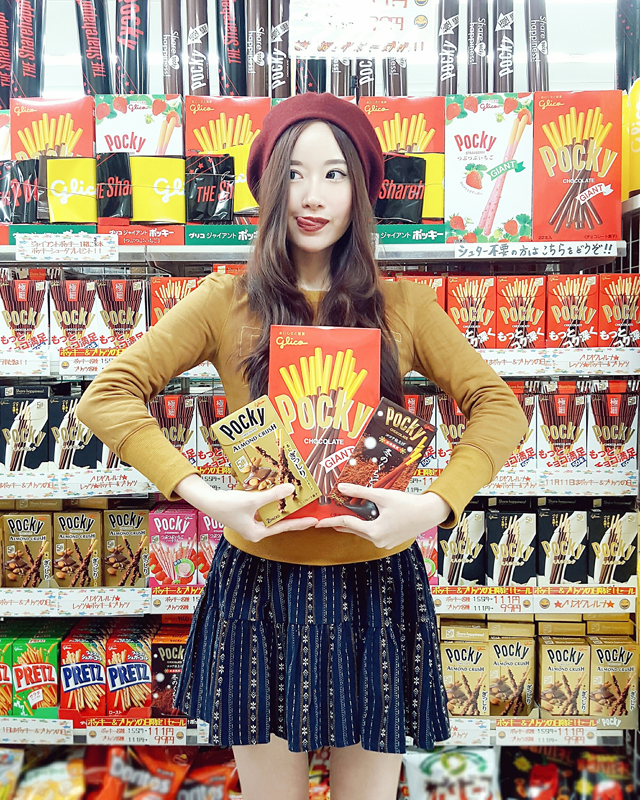 ELLE AND JESS: Elle & Jess Do The Pocky Sharehappi Dance for Pocky Day! 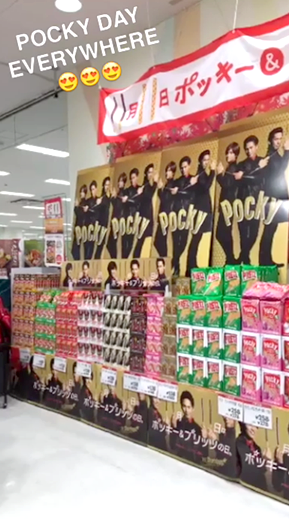 If you were wondering what our last Japan trip was all about, the answer is in this post: Yep, we were invited by Glico to get to know their brand better, especially POCKY! 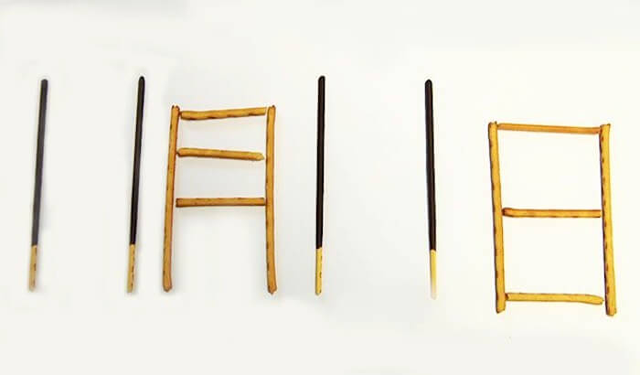 POCKY has its own day!! Actually Pocky has to share this day with his brother too, PRETZ, which is more to savoury flavour rather than sweet. 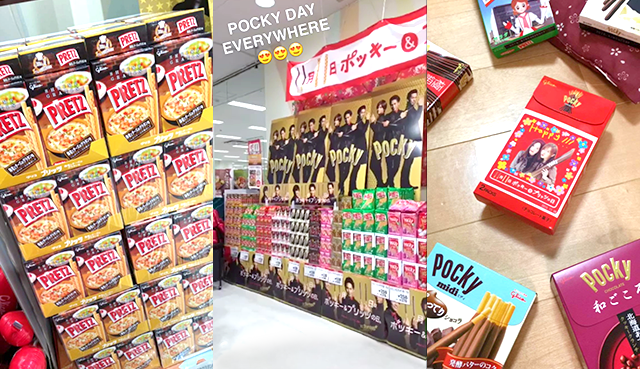 In addition to the vibrant decoration, they also lowered down the price so more people can celebrate Pocky Day and share the happiness! Jeng jeng! 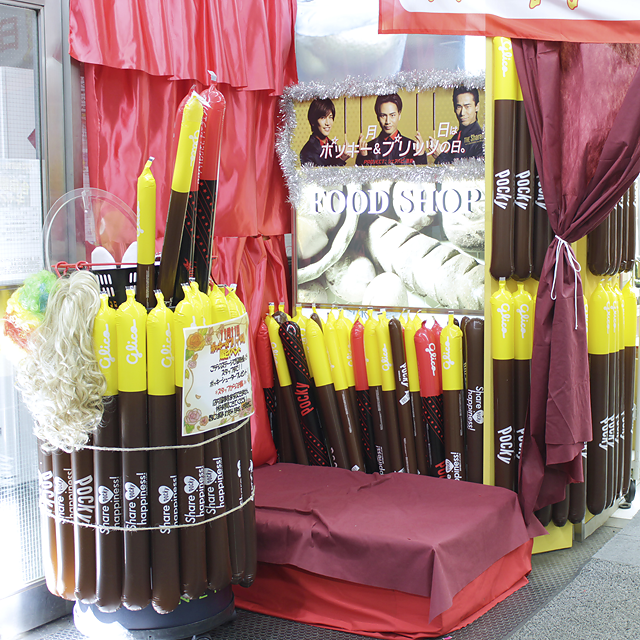 They even prepared a simple PHOTO BOOTH in front of the store along with some props, like wigs, sunglasses, and... Pocky balloons!! Ok finally! The peak of the celebration! 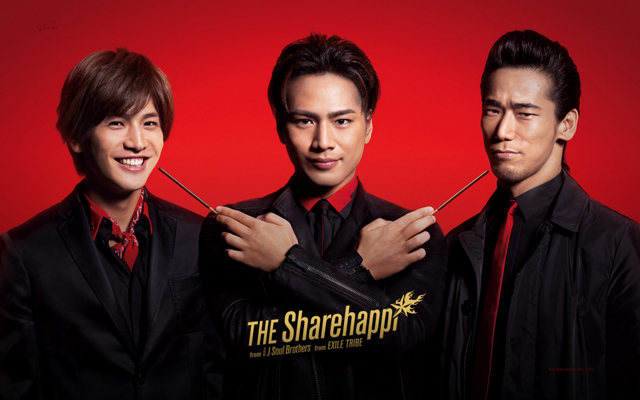 Pocky has always been collaborating with popular celebrities and this time is this trio from the famous Japanese supergroup, EXILE TRIBE: Naoki Kobayashi, Takanori Iwata and Hiroomi Tosaka. We just have to copy the dance or modify it in our own creative ways and then submit it to Glico website. Here's a screenshot of some of the contestants! More than 1,000 joined omg!! 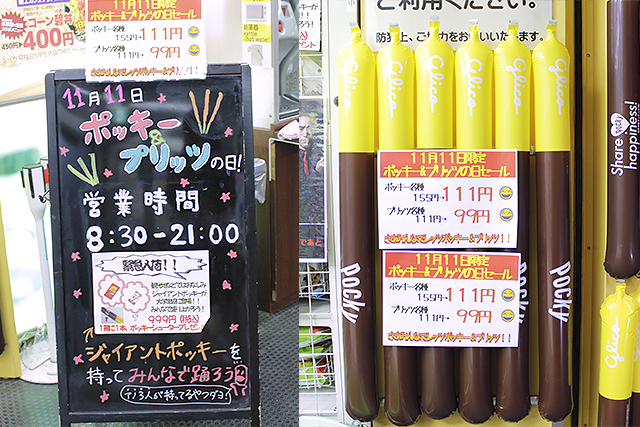 If we haven't mentioned it before, Japanese people LOVE to celebrate—from Halloween to traditional festivals! And that's one of the things we love about them! 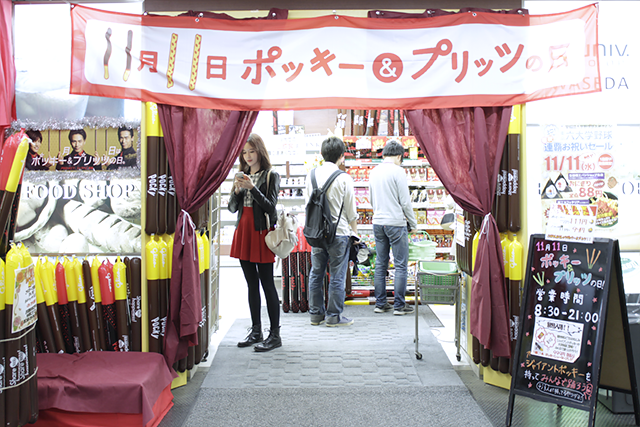 It is commonly said that you will always find a festival somewhere in Japan. Haha please don't judge us. See you guys on our next post! 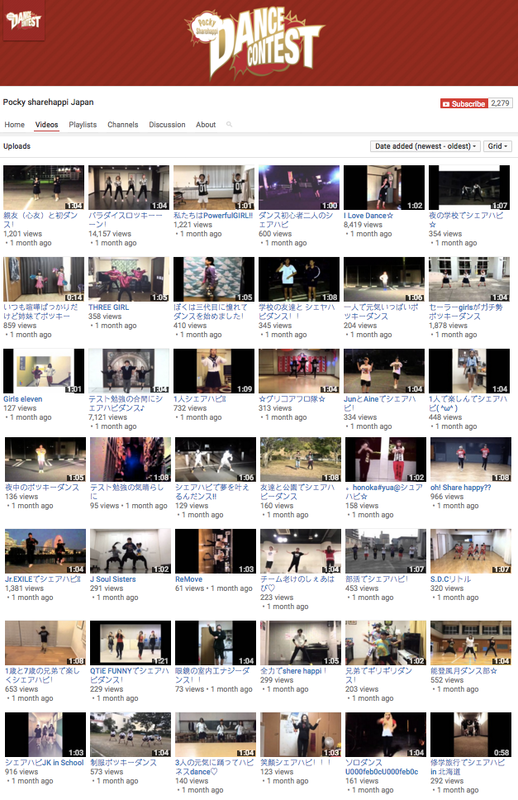 I love your video !! Thumbs up !!! 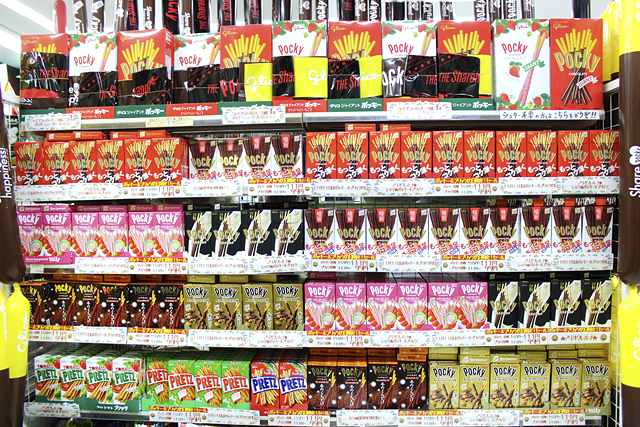 I'm craving some pocky right now mhmm. What is your favorite flavor?? Thank you! 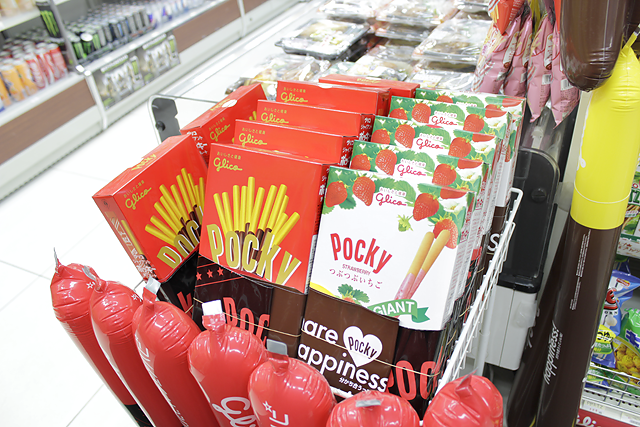 My faves are Almond Crush, Chocolate, and Winter Melty Pocky!